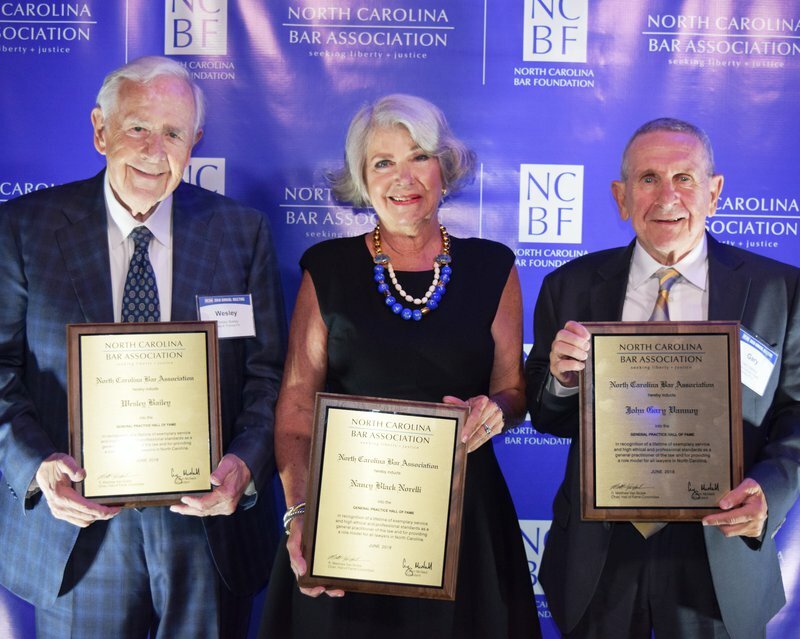 Norelli Savage Law Founder, Nancy Black Norelli, has been choosen as a 2018 inductee of the North Carolina Bar Association's General Practice Hall of Fame. Nancy will be bestowed this honor during the 120th NCBA Annual meeting in Wilmington. The Hall of Fame was established by the NCBA General Practice Section in 1989. This year’s induction class brings membership in the Hall of Fame to 160 exemplary North Carolina attorneys. Nancy's career began as an Assistant Attorney General in Massachusetts. After moving to Charlotte, she became a partner in charge of estate planning and administration at Kennedy, Covington, Lobdell & Hickman (now K&L Gates). She later opened Nancy Black Norelli, PLLC, which was acquired by McGuireWoods when she became a District Court judge in 2000. 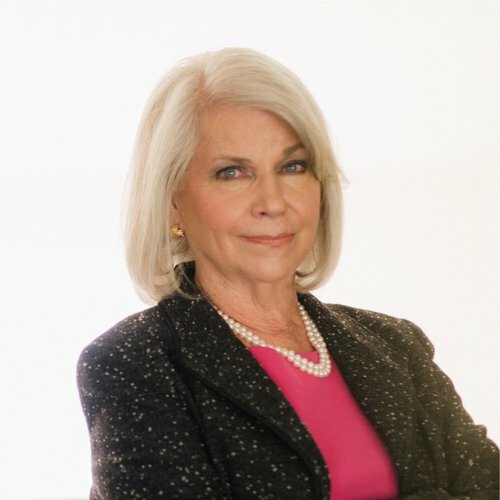 After serving as a District Court judge until 2008 Nancy started Norelli Savage Law, PLLC. When Nancy is not working with clients, she is focusing on the Charlotte community as she has done every day of her career. Serving on and later chairing the board of the Volunteer Lawyers Program in Mecklenburg County, the NCBA Legal Service Planning Comittee, the board of Legal Services of Southern Piedmont and the Chief Justice’s Access to Justice Commission. She has also served on the N.C. State Bar Council since 2009, is a past chair of the NCBA Judicial Performance Evaluation Committee and past president of the Mecklenburg County Bar, and a former member of the NCBA Board of Governors. You can learn more about Nancy and her 2018 Hall of Fame Induction here.